Coonabarabran racecourse is a popular country racing venue in the north-west of NSW 500km from Sydney. Coonabarabran Jockey Club conducts three meetings annually at Coonabarabran racecourse with the highlight being the Coonabarabran Cup meeting in October that is renowned for its family orientated atmosphere. Coonabarabran racecourse is an undulating track featuring three turns at the 1200m, 800m and 400m and chute starts for races over 900m, 1000m, 1200m and 1600m. 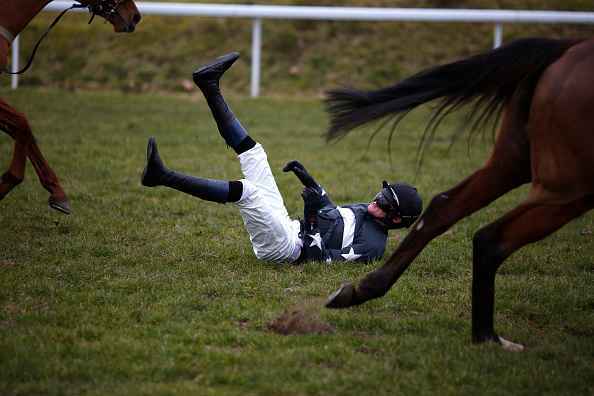 There is a fall of 6 metres from the 1200m to the 600m before a 6 metre rise from the 400m to the finish that makes any race a stern test. 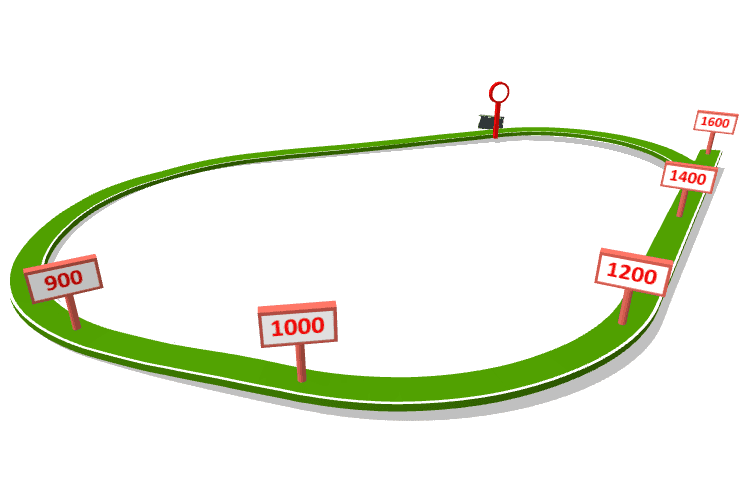 The circumference of the course is 1840 metres with a home straight of 400 metres.